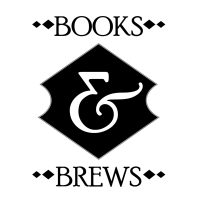 Books & Brews continues with The Perfect Mother by Aimee Molloy. When a group of women go out for drinks at the hip neighborhood bar, they want a fun break from their daily routine. But on this hot Fourth of July night, something goes terrifyingly wrong! What follows is a heart-pounding race to find Midas, during which secrets are exposed, marriages are tested, and friendships are destroyed.